Our XIMENIA OIL is extracted from the seeds of the Ximenia americana trees. The Ximenia trees a are widely used in Africa for their interesting medicinal properties. 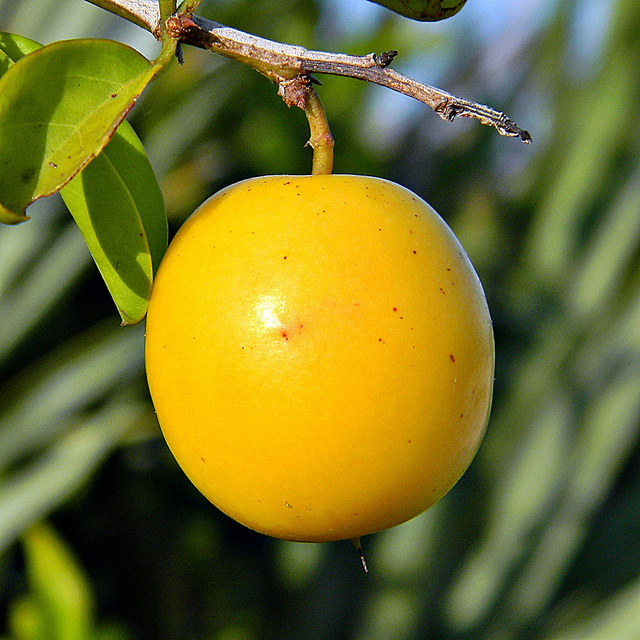 The XIMENIA OIL is a popular ingredient in skin/hair care products. It softens, nourrishes and revitalizes. Its interesting silky texture makes it’s ideal for silicone free formulations.